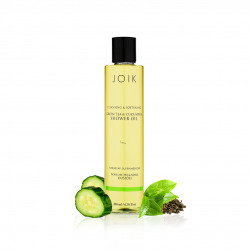 Luxurious shower oil transforms into a soft lather when in contact with water and cleans gently. 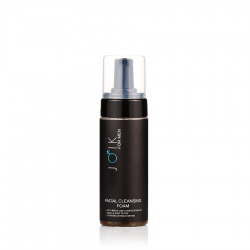 Shower oil washes off as a soft foam and does not leave skin greasy. A fresh and cooling scent of herbal spearmint is from natural essential oils. Apply directly on wet skin, massage to create a lather, rinse. Fast absorbing facial cream for daily use moisturizes, calms after shaving and has anti-age benefits.